This workshop is a low stress and inexpensive early-in-the-year choral experience for high school students. 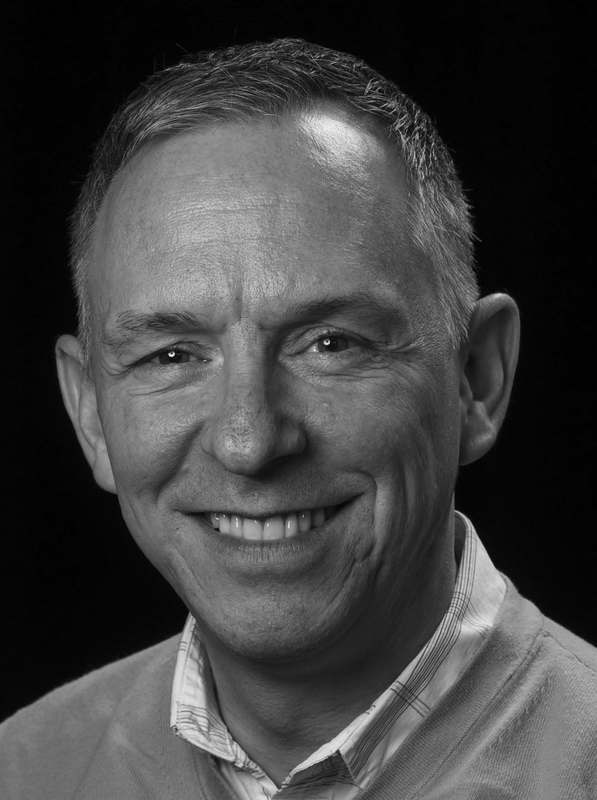 Workshop facilitator Robert Filion will address key aspects of vocal technique, musicianship, and choral artistry in the context of a positive and encouraging learning environment. Friday, Oct 26, 9:15-11:15 a.m. Essential skill development in the areas of musicianship and vocal production will serve as the foundation for this workshop. It has been designed to be relevant to choristers with a variety of musical backgrounds, and will be of benefit to members of auditioned and non-auditioned choirs. The warm up — A crucial aspect of every rehearsal, the warm is not just about vocal exercises. Instead, it plays a much broader role in preparing the body for the physical, mental, and emotional work that is about to take place. It's a time to energize, focus, and connect. Starting a brand new piece — Many young choristers experience this as one of the least enjoyable parts of singing in a choir. However, learning a new provides important opportunities for discovery, sectional teamwork, and the development of musicianship skills. The early stages of the learning process are rife with achievable milestones which, when celebrated, can serve to keep the choir's morale high. Learning by rote — There is a long list of benefits to learning music by rote. In addition to aiding in aural development, singing by rote helps with memorization and is an excellent opportunity to focus on vocal production. Because choristers are not holding a score, they can more easily use the body to help with learning and expression. Beyond the notes and rhythms — The notes and rhythms provide medium through which artistry is manifested. Refined tuning and balance, expressive diction, clarity of articulation, phrase shaping, etc. are all integral to an emotive performance. Choristers need not only develop the technique necessary to support their artistry, but they also need to understanding and embrace the conductor's artistic vision. To help with step 4, choirs will be provided with the score to a short and accessible piece with which they are asked to be familiar at the workshop. It does not need to be performance ready, but we ask that choristers not be sight reading it in the workshop. The High School Choral Workshop takes place in conjunction with Music Conference Alberta. Conference delegates are invited to attend the workshop to observe Mr. Filion's work with the choirs. Non-delegates may register to audit the workshop. Robert Filion’s choirs are celebrated across Canada, earning top awards at the local, provincial and national level. His vocal ensembles at the École sécondaire De La Salle have won six national championships and can be regular heard on the CBC and Radio-Canada. The voice programme he heads at De La Salle has three times been designated Best Music Programme in the National Capital Region by the Kiwanis Music Festival and the CBC—in 2008, 2012 and 2017. A talented musician and artistic director, in 2011 Robert Filion was appointed Artistic Director of Unisong, the annual Canada Day festival of Canadian choirs at the National Arts Centre. He focuses on new works and music from around the world, and has collaborated on productions of original Canadian works by, among others, Ruth Watson-Henderson, Laura Hawley, Kelly-Marie Murphy, Stephen Hatfield, Donald Patriquin, Frédéric Lacroix and Clifford Crawley. A master of French-Canadian repertoire, Mr. Filion is invited regularly to share his knowledge and expertise in that field.